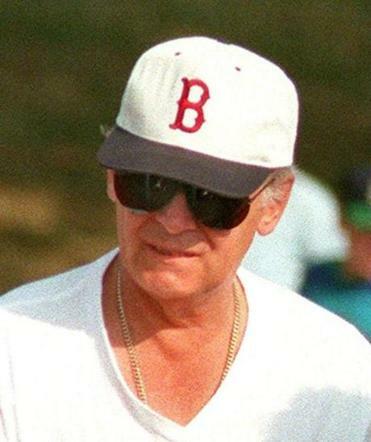 Boston gangster James “Whitey” Bulger has been transferred from a federal prison in Tucson to another high-security federal penitentiary in central Florida. Bulger, who is serving two life sentences for participating in 11 murders, spent several days at a transitional prison in Oklahoma before he arrived this week at the Coleman II penitentiary in Sumterville, located about 50 miles northwest of Orlando. The Federal Bureau of Prisons website says the facility houses 1,448 male inmates. 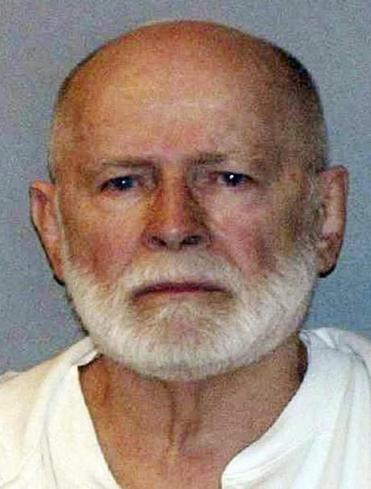 Lawyers for James “Whitey” Bulger urged an appeals court to overturn his conviction for participating in 11 murders. A federal jury in Boston found the former South Boston crime boss guilty in August 2013 of participating in 11 slayings in the 1970s and 1980s while running a criminal organization that was involved in drug trafficking, extortion, and other crimes. Lawyers appealed his conviction last month and are awaiting a ruling. The gangster faces a murder charge in Florida for the 1982 slaying of Boston businessman John Callahan, but authorities there have said they have yet to decide whether to try him. “We had nothing to do with the movement of Whitey Bulger,” said Miami-Dade prosecutor Michael Von Zamft. He said the state attorney’s office is waiting on the outcome of Bulger’s federal appeal before deciding whether to bring him to trial on the state murder charge, which carries the death penalty. In appealing that conviction, Bulger’s lawyers argued that he did not get a fair trial because the judge refused to let him tell jurors that a now-deceased federal prosecutor had promised him immunity for all of his crimes decades ago.